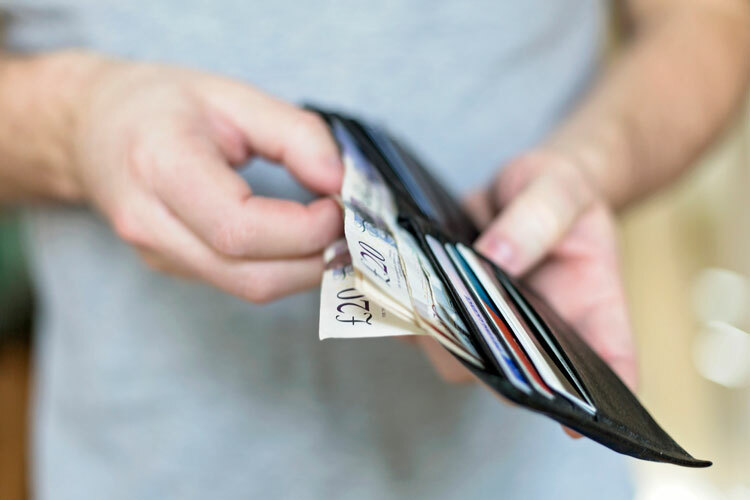 Graphic designers get paid £3,000 below the average UK salary, and Kickstarter and Formula One rebranded – the news from the last seven days. Research from the Office for National Statistics (ONS) revealed this week that the average salary for a graphic designer in the UK is £25,900 – almost £3,000 less than the average salary across all jobs of £28,800. The raw data was analysed by the BBC and turned into a salary tracker online, which can be used to compare salaries across professions, and across one profession over the last six years. The tracker showed that graphic designers get paid less than product, fashion and web designers, but that designers overall get paid more than artists, furniture makers and craftspeople. Product and fashion design had the biggest gender pay gap across all design sectors, where women were expected to get paid 18% less per hour than their male counterparts. See the ONS’ Annual Survey of Hours and Earnings (ASHE) in full here. Wieden+Kennedy gave motorsport F1 (Formula One) a rebrand this week, swapping out its 23-year-old logo for a “modern, retro” one. 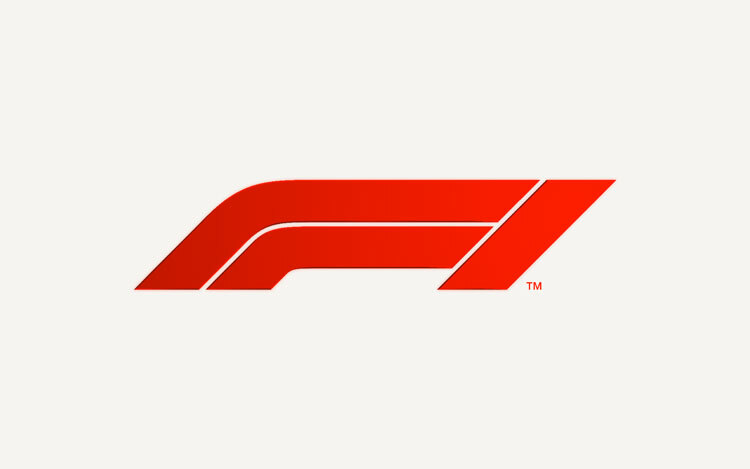 The new logo features a forward-slanting, “F1” symbol constructed out of three blocks, which aim to create the image of an F1 car in movement. It replaces the forward-slanting, black “F” set next to red lines suggesting speed, which created a “1” symbol in the negative space between the two. The rebrand is an attempt to rejuvenate the sport, says F1 director of marketing Ellie Norman, who says it had become “impenetrable for fans, particularly new ones”. Wieden+Kennedy London’s executive creative director Richard Turley adds that the new identity aims to “embody the core forces of F1 racing – speed, attack and control”. 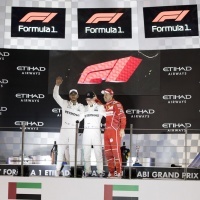 The logo has received mixed responses since its launch this week, both from designers and racing drivers – Design Week readers have lamented the loss of previous logo, saying that “nothing was ever going to better it”, while F1 champion Lewis Hamilton agreed, saying the last one was “iconic”. Only a new logo has rolled out for now, with potential of a wider visual identity roll out in the future. 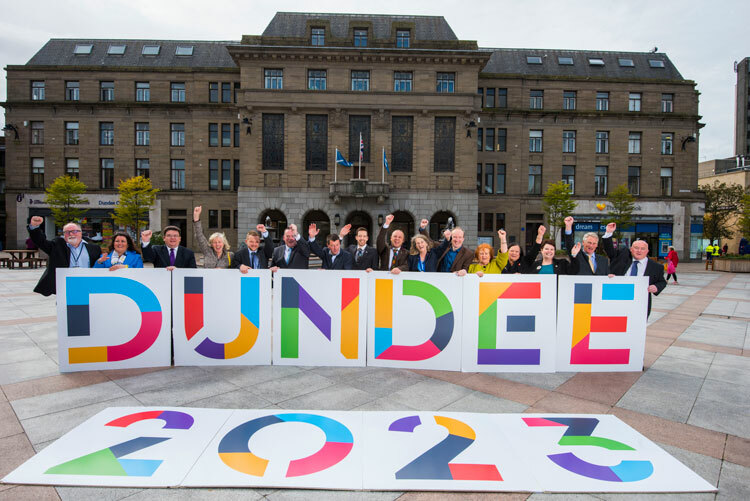 Dundee was one of five UK cities bidding to become European Capital of Culture 2023. Photo courtesy of Dundee 2023. 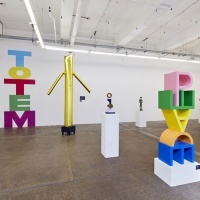 Since the Brexit vote, there have been worries around the UK losing access to European Union (EU) cultural funds and programmes after 2019 – the first one to go appears to be the European Capital of Culture. The UK was due to host the initiative in 2023, with five cities in competition for the title – Dundee, Nottingham, Leeds, Milton Keynes and Belfast/Derry. The accolade was likely to bring regeneration to the winning city, and turn it into a cultural hub. 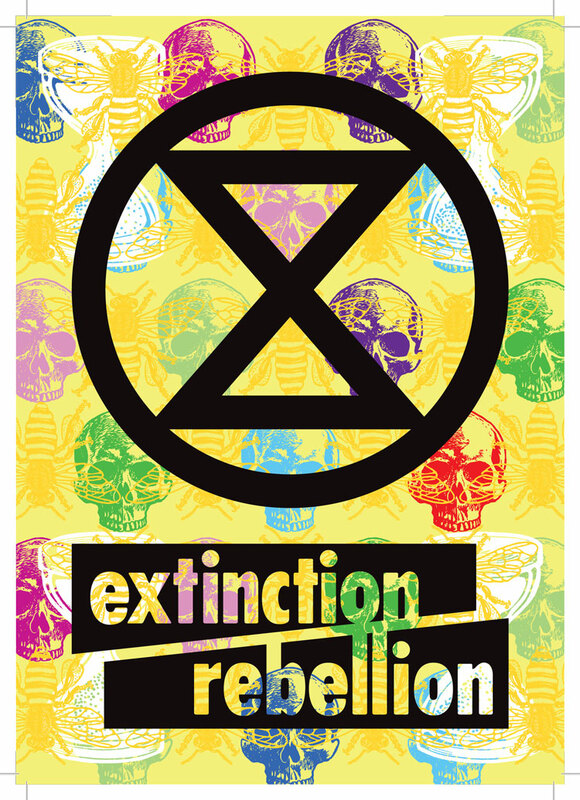 This week, the European Commission pulled the UK from the programme, and many organisations reacted by saying they were “disappointed” and “dismayed” with the decision. The Dundee team said the “timing is disrespectful” given that the bidding process is almost over and has required “so much time, effort and energy” from all five bidding team, while the Department for Digital, Culture, Media and Sport (DCMS) said it is in “urgent discussions” with the European Commission about the decision. 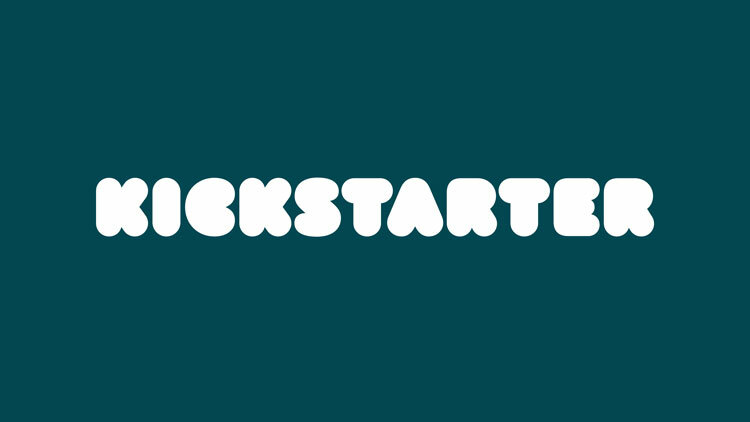 Crowdfunding site Kickstarter revealed a new identity this week, designed by New York-based consultancy Order, which looked to give the brand a more “mature” look. Crowdfunding platforms have spiked in popularity in recent years, as a more democratic way of launching new products and projects. 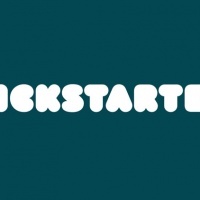 Kickstarter, alongside competitors such as Indiegogo and Gofundme, aim to give start-ups, designers and inventors the opportunity to take ideas to market without the need for bank loans or investors, simply through asking the general public to pledge money. The platform was founded in 2009, and has crowdfunded over 135,000 projects and raising £2.5bn in this time. 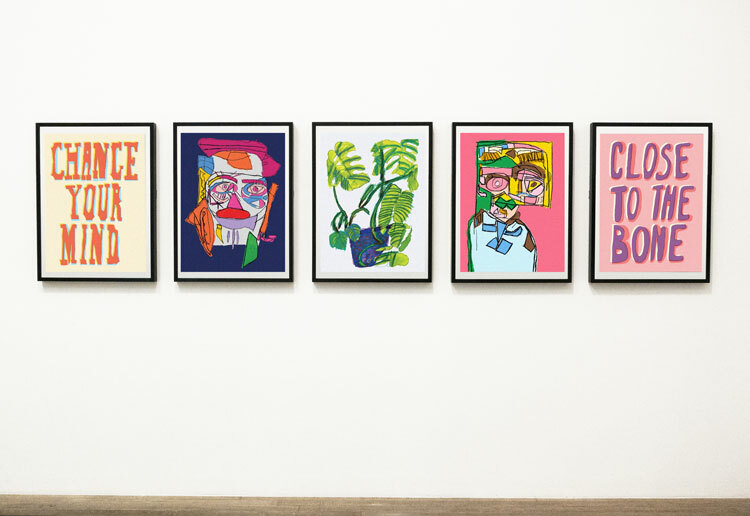 The new branding aims to drop the “childish” feel of the last identity, says Order partner Hamish Smyth, to reflect how crowdfunding has “matured and evolved since its early days”, and differentiate Kickstarter from its competitors. 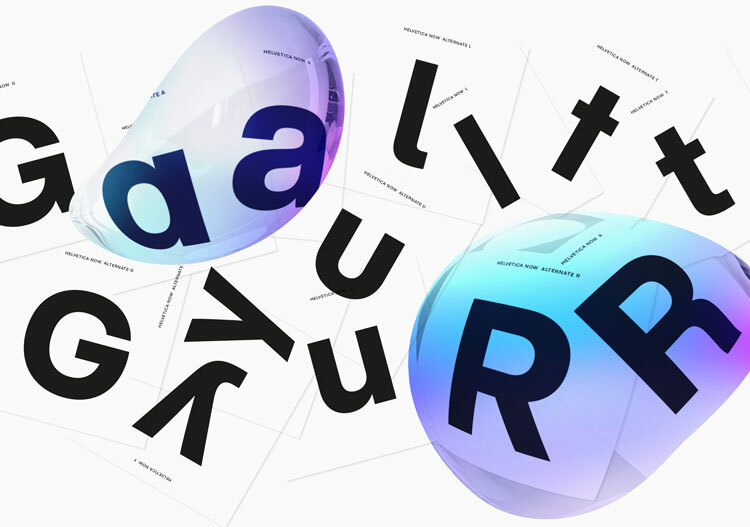 It features a new, bubble-shaped “K” logo, developed with type foundry XYZ Type, and the use of Maison as the primary typeface. A secondary, serif typeface Cooper Light is used for copy, while a darker colour palette has been incorporated. The Government has been under fire in recent years for investing heavily in STEM (science, technology, engineering and maths) – both for research and development (R&D) and in education and apprenticeships – while neglecting creative subjects. This includes the compulsory English Baccalaureate (EBacc) measure brought in for GCSE students, which excludes arts subjects, and the slender budgets assigned to cultural projects in the last few annual Budgets. 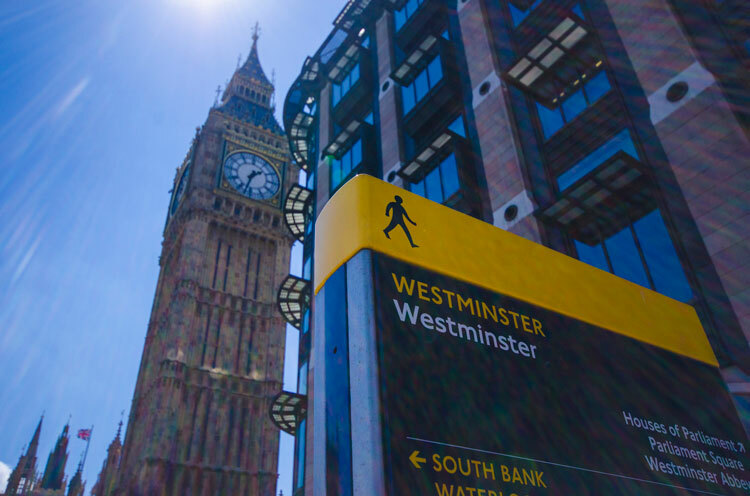 The Government revealed its industrial strategy this week, which looks to boost UK industry and therefore the economy. While the white paper continues to focus on STEM, a greater focus is placed on the creative industries and it has generally been received much more positively than previous strategies. 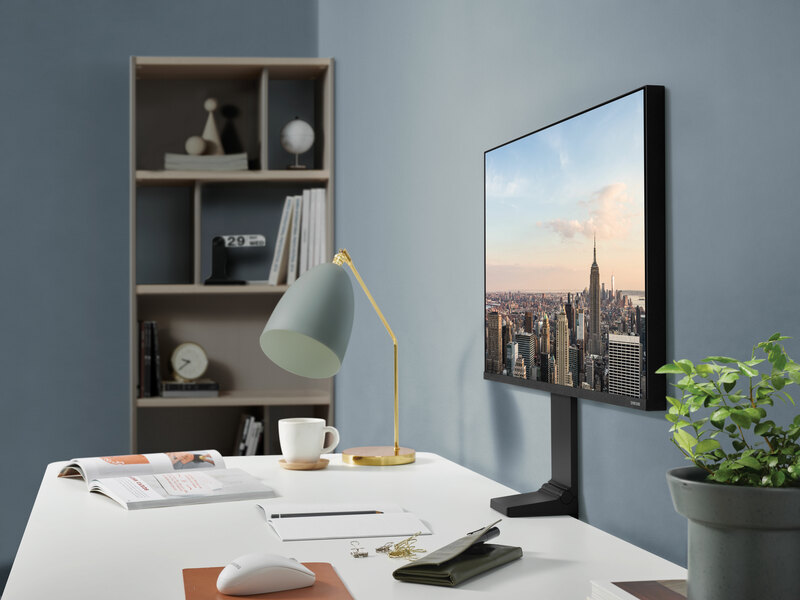 There is a focus on developing “immersive” technologies such as virtual and augmented reality (VR and AR) through a £33 million fund, and a Creative Clusters programme, which will look to build up the creative industries in eight regions outside of London. Many organisations have said the strategy is a step in the right direction but still fails to promote the benefits of creative skills. Jack Tindale, manager for design and innovation policy at cross-party think-tank Policy Connect, says it is “regrettable” that the report “ignores the contributions made by students taking creative subjects”, while a spokesperson at Design Council says it is “puzzling” that design and tech are not assigned the same value as maths.